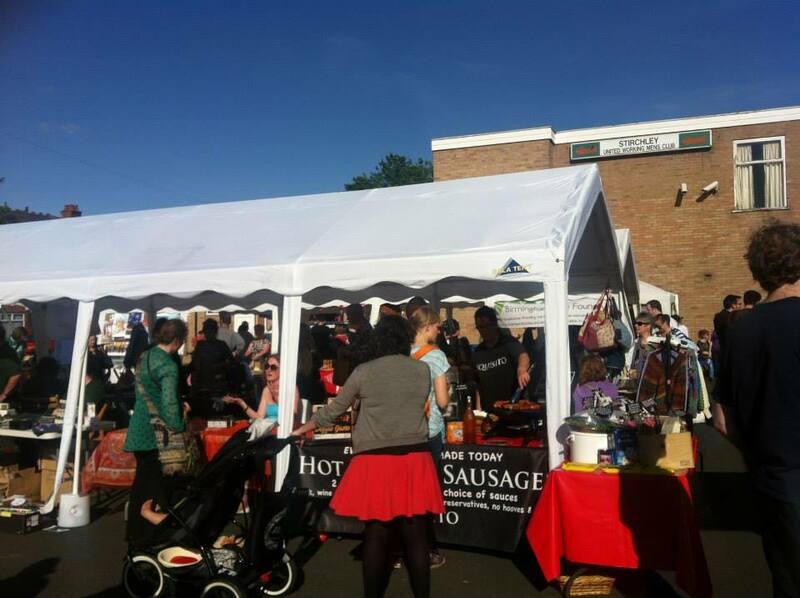 Just a reminder that our next market is Tuesday 2nd July (tomorrow!) – we’ll be in our usual spot, outside the Stirchley United Working Men’s club from 4pm til 8pm. The forecast looks like it will be a bit drizzly but nothing we can’t handle! 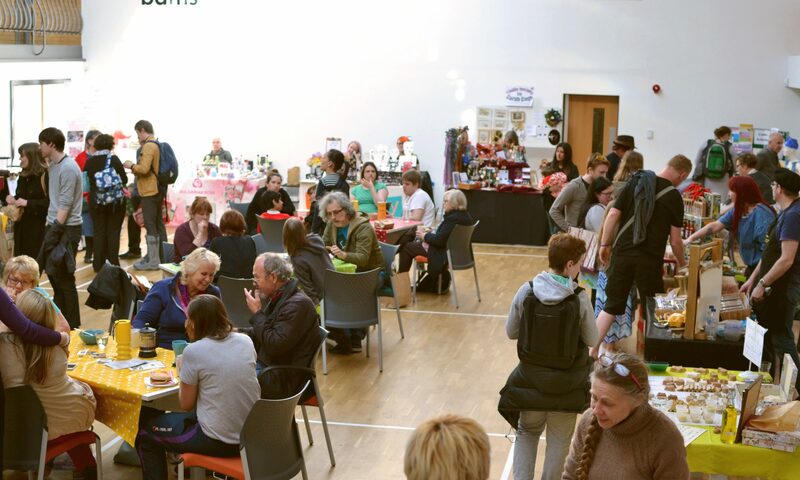 There’s a great selection of hot food, local produce and arts and crafts. See below for who’s coming. Artisan Preserves, Cuffufle Chutneys, Five n’Dime, Taster Menu Project, jACKrABBIT, Stirchley Wines & Spirits, Vegetropolis, Pip’s Hot Sauce, Loaf community bakery, Curds & Whey cheeses and Trushal Raw Chocolate. Pop Up Dosa, Squisito Deli, KusKus foods and Lovewaffles. Back in the Day, Digital Photo Art, Sweetheart Designs, Tim Gasgoine’s vinyl records, Jenny Connolly Art, Stirchley Happenings and Jan Bow Illustration. Tuckshop flowers, Andrew’s Plants, Northfield Eco Centre and Fitness First Stirchley. and the Bike Foundry will be there offering free bike advice and bicycle health checks.